There are plenty of reasons retailers choose to list their products for Fulfillment by Amazon, but FBA’s greatest benefit may be its speed. E-commerce is increasingly about instant gratification—and for Amazon customers, business days can feel like weeks. 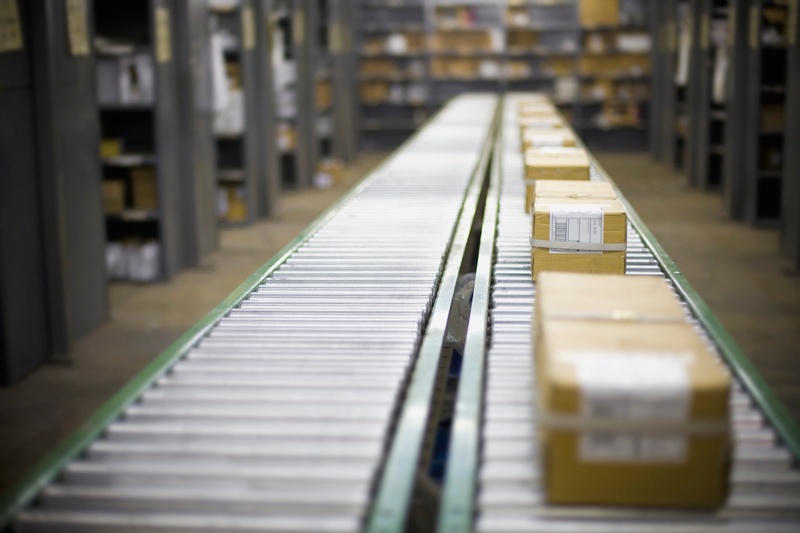 Whether comparing third-party sellers’ estimated delivery times or considering whether to cancel a shipment, customers frequently base their decisions on the differences between just a few days. Default transit times for shipments of media to the contiguous (lower 48) states have changed from 4–14 days to 4–8 days. Default transit times for shipments of media to Hawaii, Alaska, and Puerto Rico have changed from 4-14 days to 7-14 days. Amazon says these transit times more accurately represent the average duration it takes for a customer to receive a shipment once the package leaves the seller’s hands. Note that default handling times have not changed; the updates only concern the time it takes for carriers to transport items from your warehouse to the customer’s location. You do not need to use different shipping services, and if your existing transit time settings are already faster, there’s nothing to worry about here. Additionally, the new transit times do not concern non-media items, or shipments to US protectorates or APO/FPO addresses. However, if you’ve been considering alternative carrier or fulfillment options, now may be a good opportunity to make the switch. The reduction from a maximum transit time of 14 days to 8 days could make more sellers’ listings appealing to consumers—and that means even greater competition for the coveted Buy Box. In light of the fact that Amazon seems to favor its own fulfillment service when determining who wins the Buy Box, FBA could be the best way for a seller to stay ahead. Regardless of how you fulfill your orders, SellerActive streamlines order management across marketplaces, so you can maximize efficiency and rates of customer satisfaction. See how our multichannel e-commerce tools save you time and money—because why shouldn’t retailers enjoy instant gratification too?